Verhuur huis SAINT TROPEZ. 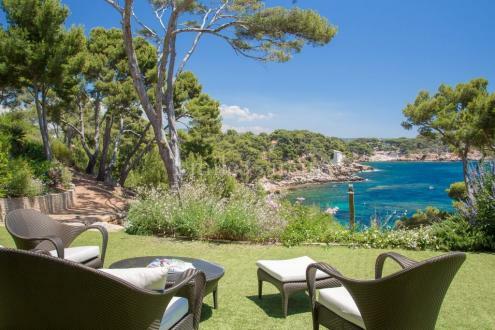 This charming property is located between Salins and Canoubiers beaches, close to the prestigious Parcs of St-Tropez. 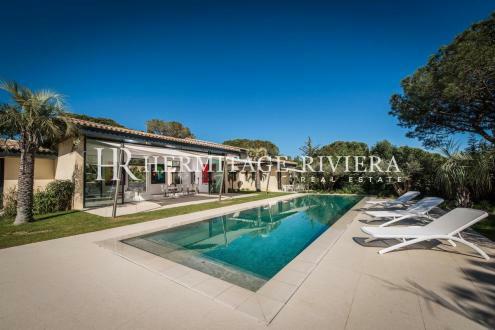 7 en suite bedrooms, landscaped grounds of approximately 5000 sq m, pool and pool house. For rent via Savills Saint Tropez.